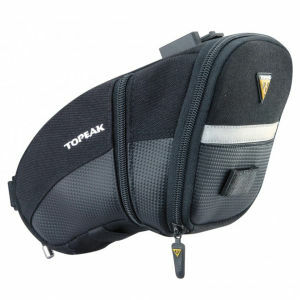 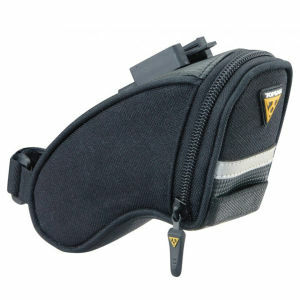 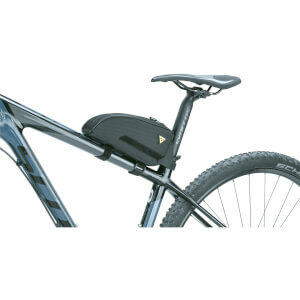 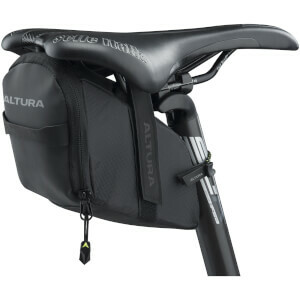 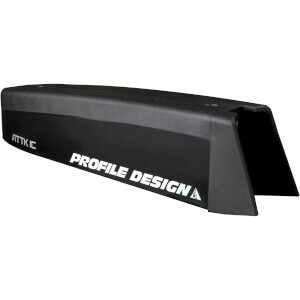 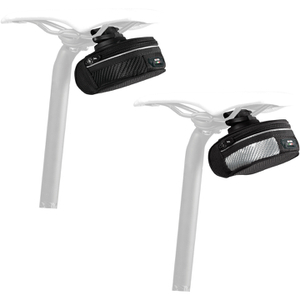 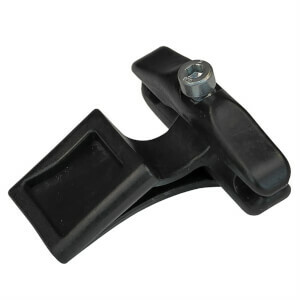 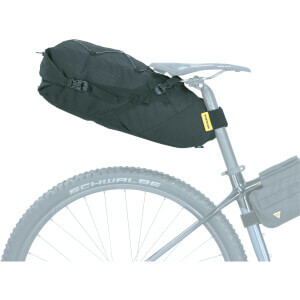 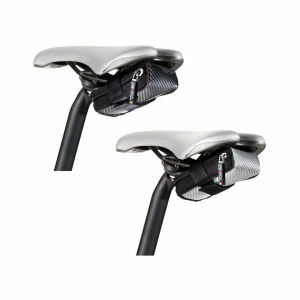 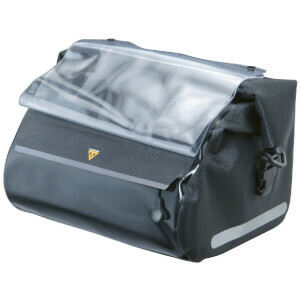 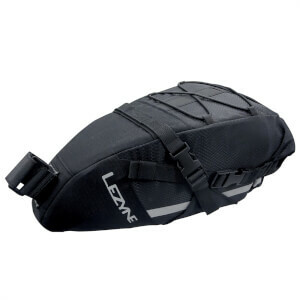 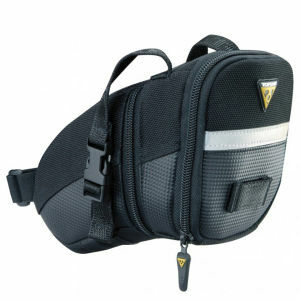 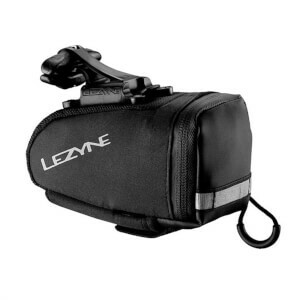 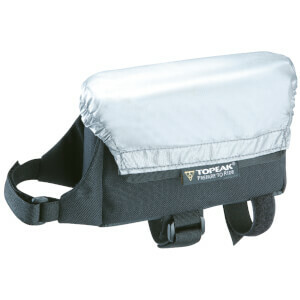 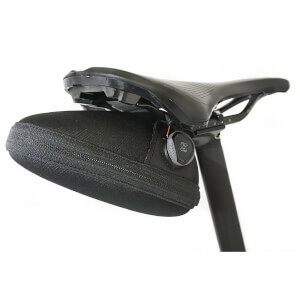 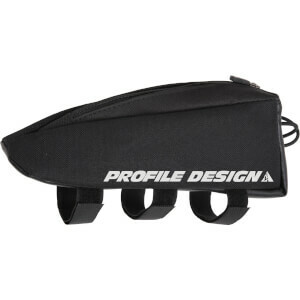 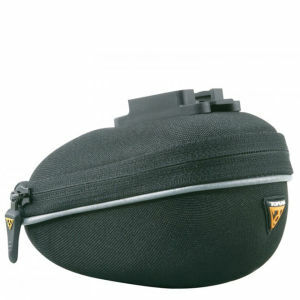 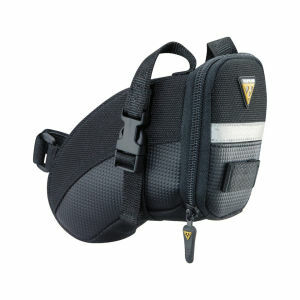 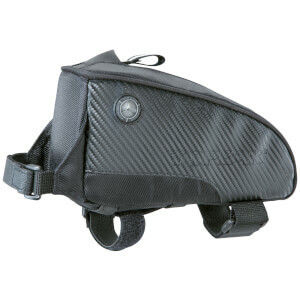 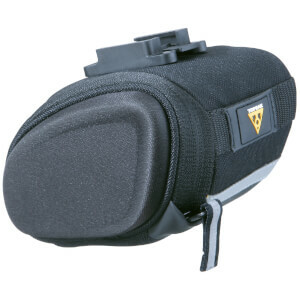 Find a wide and varied range of Saddle Bags and Packs here at ProBikeKit.jp, each one boasting fantastic utility, along with our great value prices. 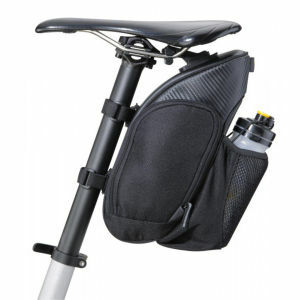 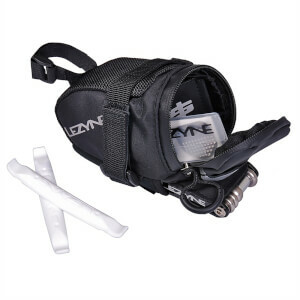 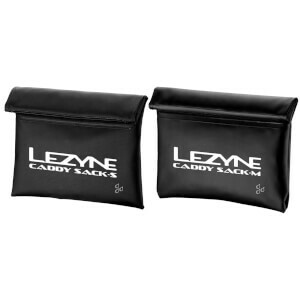 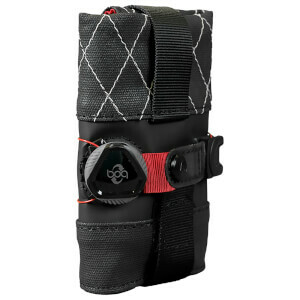 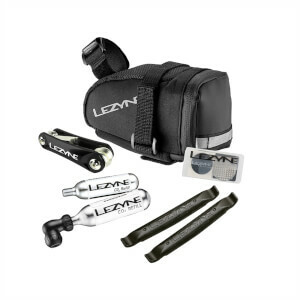 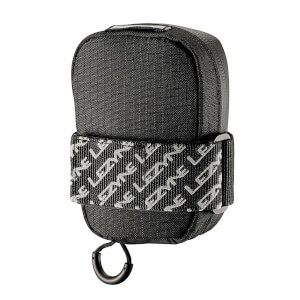 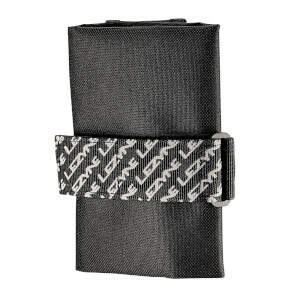 All of our saddle bags are designed to help you carry all of your essentials with you at all times, from phones to energy bars, keys, tools, you name it! 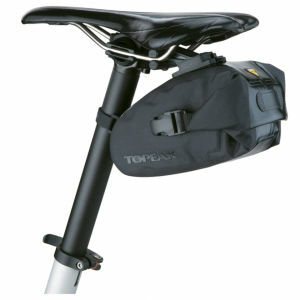 Whatever you need with you, our lightweight saddle bags can help you carry them with you no matter if you're racing or simply riding.